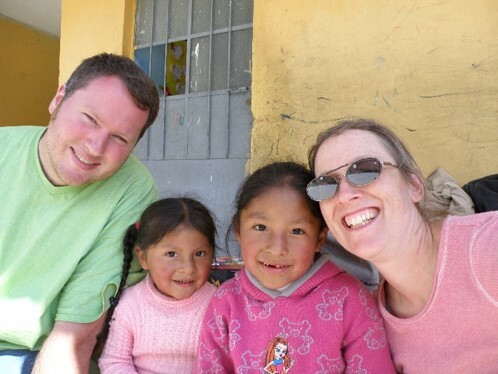 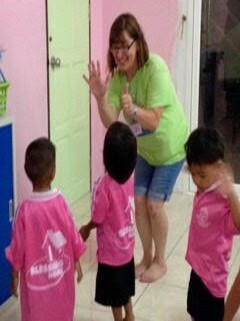 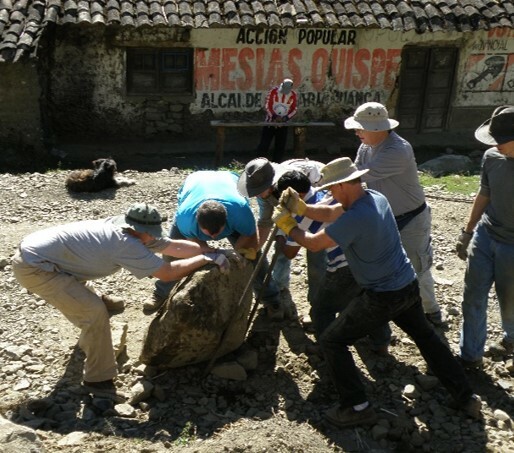 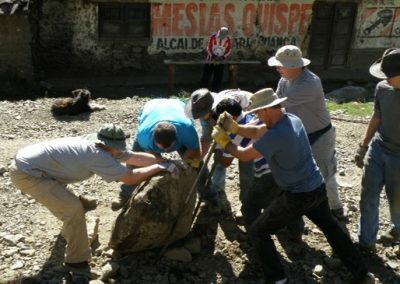 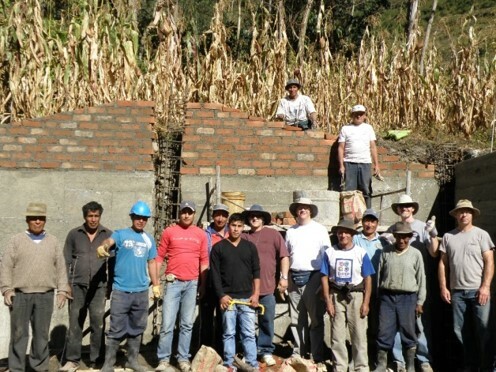 Asbury church regularly has members in mission activities. 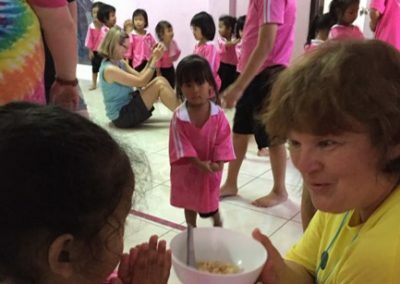 From as close as Ida Spence Mission in Covington, KY to as far away as Haiti, Thailand, and Peru, members of Asbury’s family have gone to serve Christ in many parts of the world. 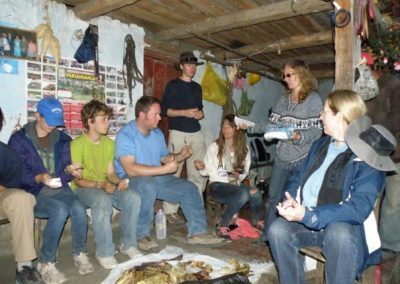 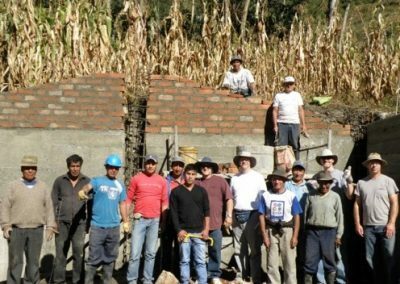 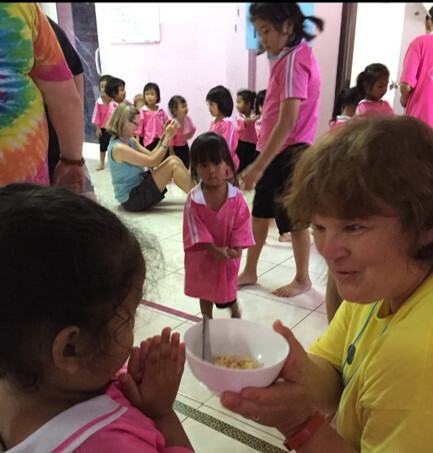 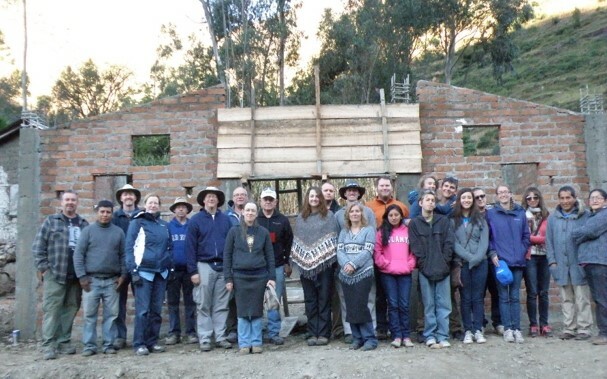 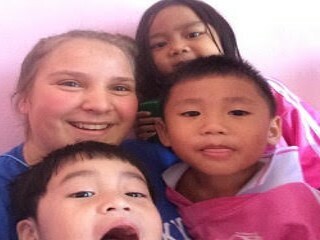 Activities on mission trips range from constructing churches and homes to offering some medical services to working with children and youth to share the love of Jesus with them. 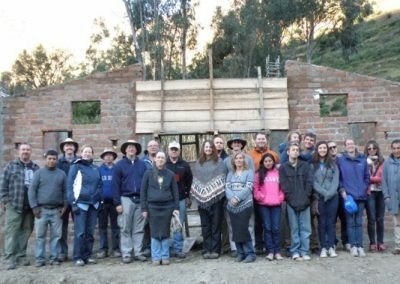 New possibilities for mission involvement are developing now.